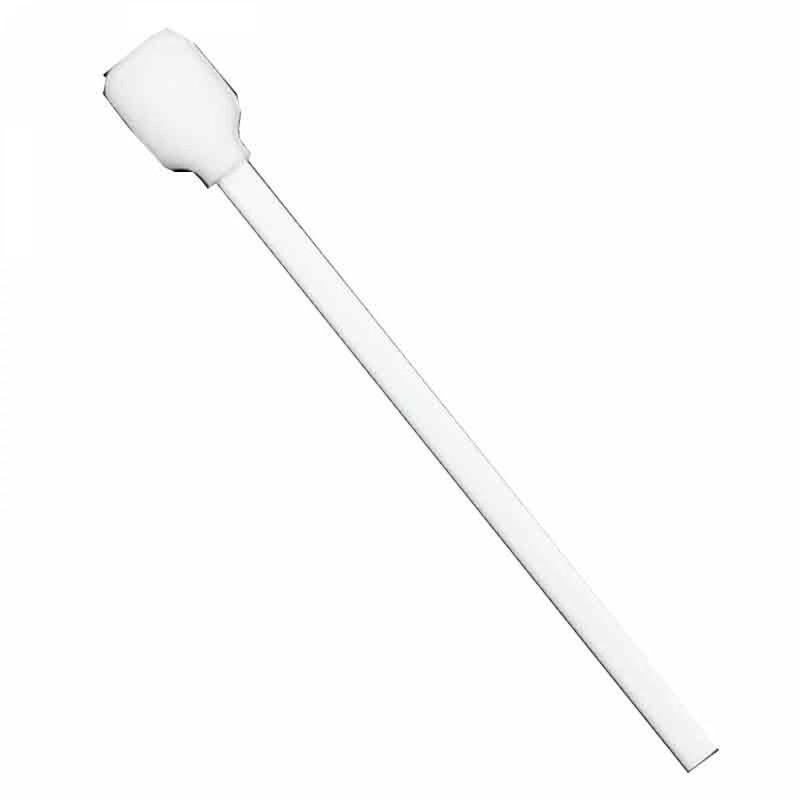 The Cassida Clean Pro Cleaning Swab for Electronic Equipment saves time and money. 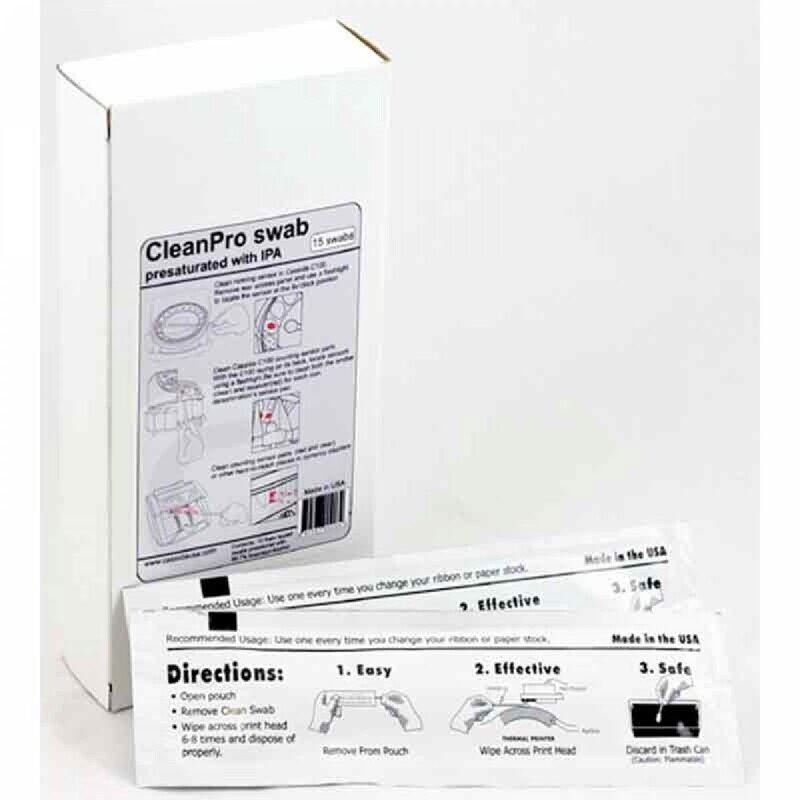 Cassida Clean Pro swabs are individually packaged and have their foam tips conveniently presaturated with alcohol. 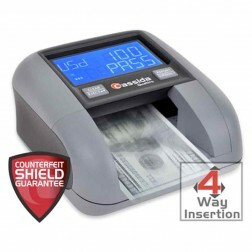 These lint free, non abrasive swabs will thoroughly but gently clean sensors and any other hard-to-reach parts in currency counters and coin counters. The CleanPro swab is also perfectly suited for cleaning delicate parts in any electronic devices such as print heads on printers as it leaves no residue, and is a lint free product. 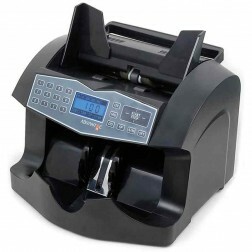 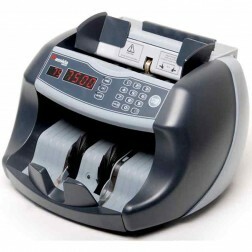 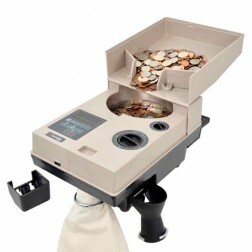 Suitable for all brands of currency and coin counters.